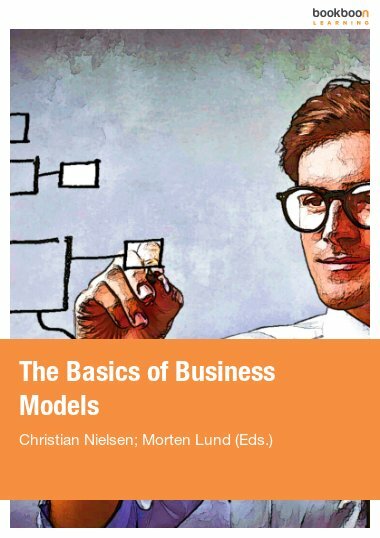 This book introduces students to business concepts experientially as they develop a business plan for a fictional business the student creates. 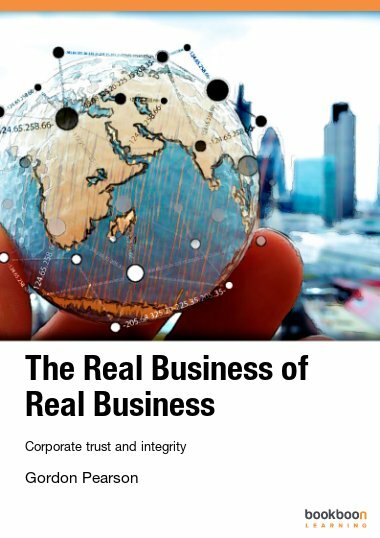 This book introduces students to business concepts experientially as they develop a business plan for a fictional business the student creates. With each chapter, the student learns introductory concepts and then applies those concepts to their business plan. This method of introducing students to business concepts encourages the student to apply new concepts as well as connect concepts covered in prior chapters. 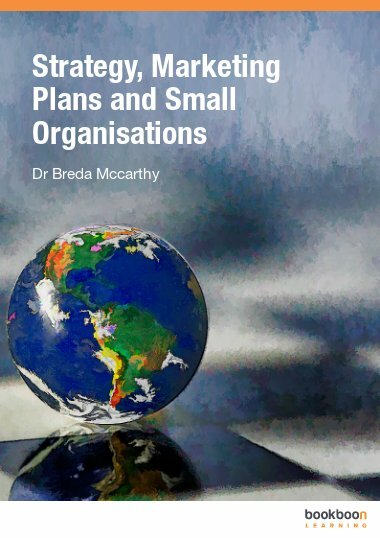 The text comes with free downloadable templates for the business plan including financial projections which are particularly difficult at the introductory level. Instructors are encouraged to have students work either individually or in teams and present the business plan at the end of semester as if they are seeking financing from a bank of venture capital group. 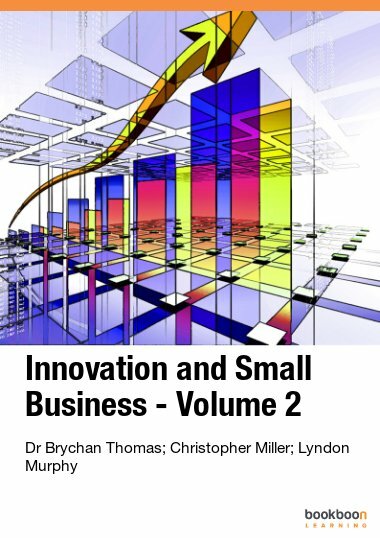 This book is the first in a series of practical guides that help business students learn and then apply new concepts. 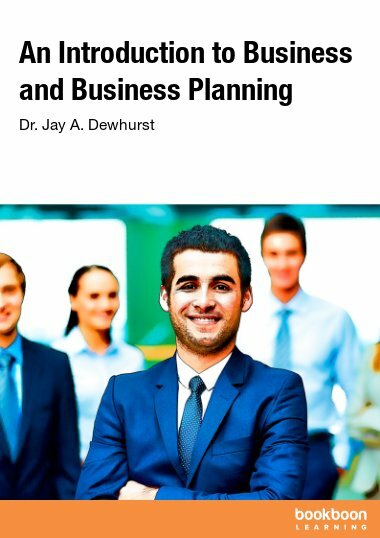 Dr. Jay Dewhurst writes as any strong-minded academic would write, with research and exploration. The difference in this book is that he writes from years of personal experience as an entrepreneur. You are about to gain invaluable knowledge and understanding without having to do all the research…he has done it for you, and has given the subject matter the advantage of his experiences. As a former professor, I will tell you that this book is one of those you will keep for valuable reference for a long time to come. Dr. Dewhurst has spent most of his adult years investing in business ventures. He has become expert in his knowledge of how to begin and cause a business to become profitable. He has been a mentor to scores of young adults who want to learn the unique career of being an entrepreneur. Jay is a world traveler, imparting his knowledge and experience through seminars and workshops in many countries. He is a loving husband, doting father, and grandfather. I am honored to recommend this book to all who choose to read it. The book is awesome. 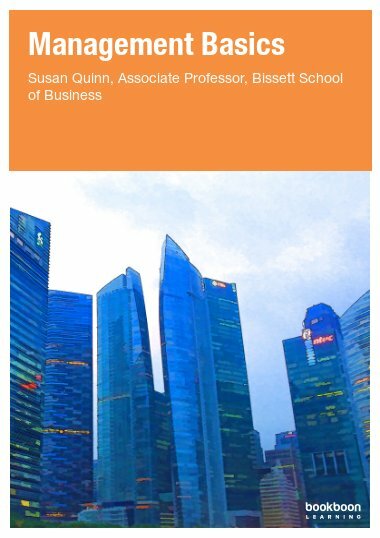 I skimmed its content and discovered that it has many topics I've always wanted to read on business. It's easy to read and not voluminous. I recommend it to everyone who needs quick tips on managing a new business. This was absolutely amazing!!! I look forward to future books by Dr. Dewhurst! This book is a gem! Easy to understand, step by step instruction for a solid foundation for your business degree. The best text book I have ever read, hands down. This book was a huge help to me in writing my business plan. I highly recommend it.